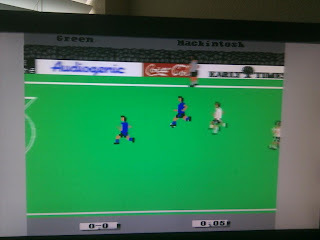 I wasn't much into soccer (or football, for my European friends) games on the 64 as a youth. 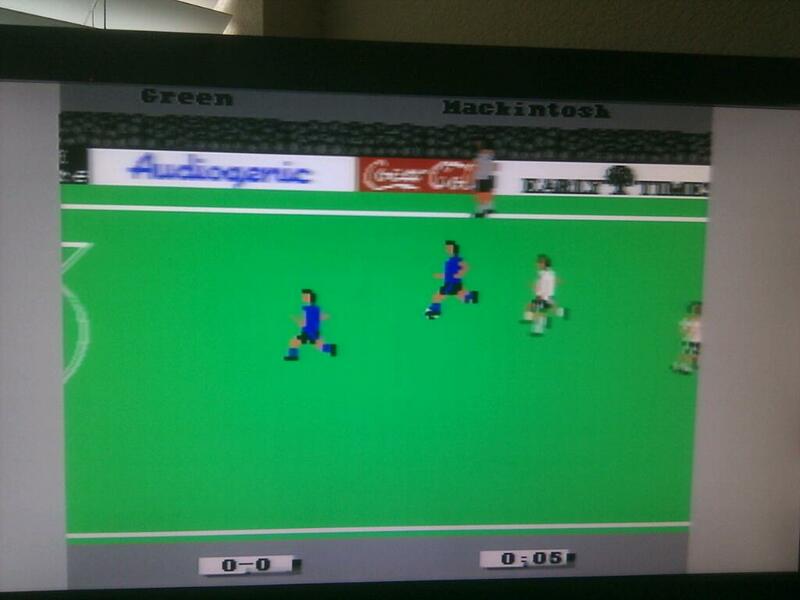 I never played any of the favorites, like Microprose Soccer, International Soccer, etc. But as I researched them, I found that a clear favorite among many was Emlyn Hughes. I found a PRG file of it and recently played it. I played England and the computer played Scotland. The score ended up 0-0, but it was fun. I got better as the game went on -- I bet this would be a blast for two players. I found a web site and fanbase where they are still crazy about the game. Pretty cool that a game this old still has a huge following. Aye, This is a great game. Played it many times, a great upgrade to the original international soccer. #c64 I won the cup!